FREEBIE.. 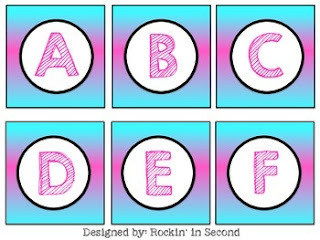 Pink and Blue letter cards. You can use them for teaching, bulletin boards, word walls, centers, etc. 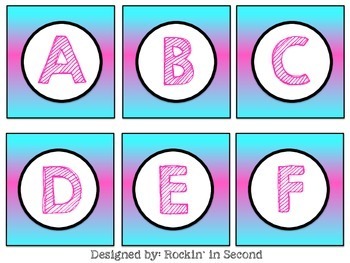 Enjoy these fun and colorful letters. Please leave me feedback and follow me on TPT for new and exciting items.